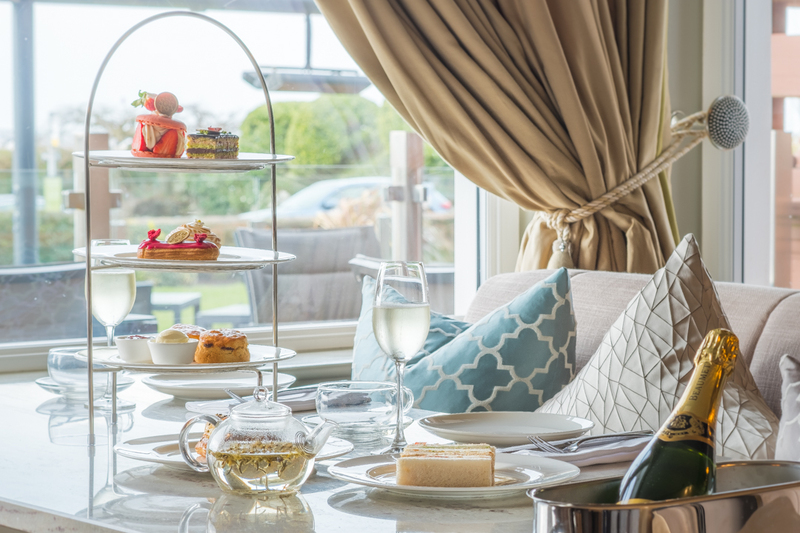 FREE Afternoon Tea for two when you stay two nights, Friday and Saturday in April. 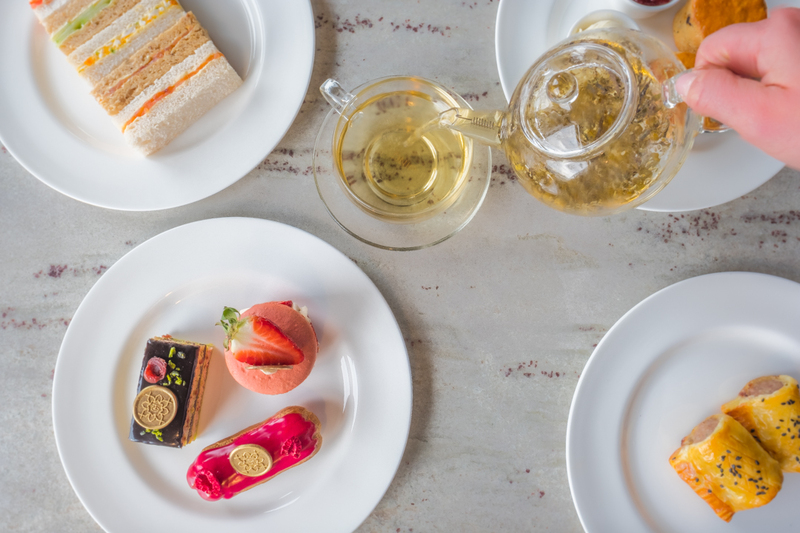 Our full Afternoon Tea consists of assorted finger sandwiches, sausage rolls, fruit scones with jam and cream, a selection of cakes and pastries and Jing Tea. In Grand style, our cakes and pastries are all signed off with our luxury Grand branded chocolate stamp. This offer also includes Continental Breakfast each morning and full access to Spa facilities. 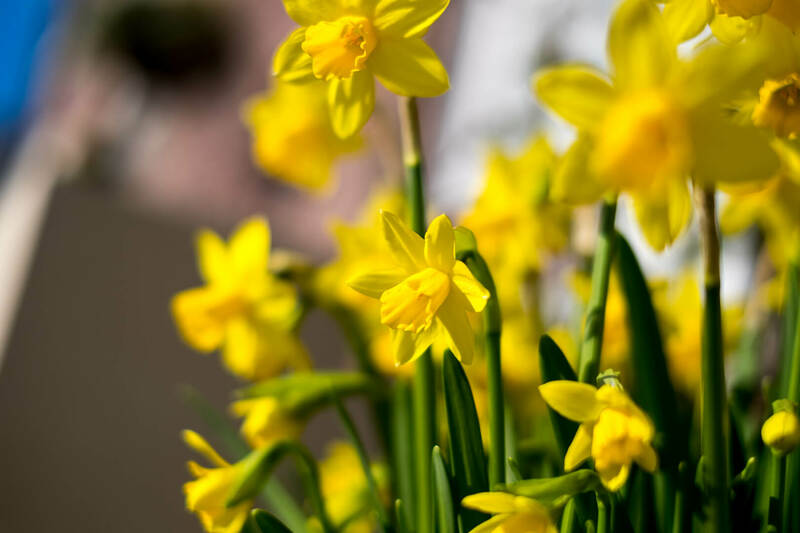 Spring into your Easter weekend in style at The Grand Hotel with our fabulous 4 night package! Check in on Good Friday, 19th April and stay for three nights with prices starting from £105 per room per night. 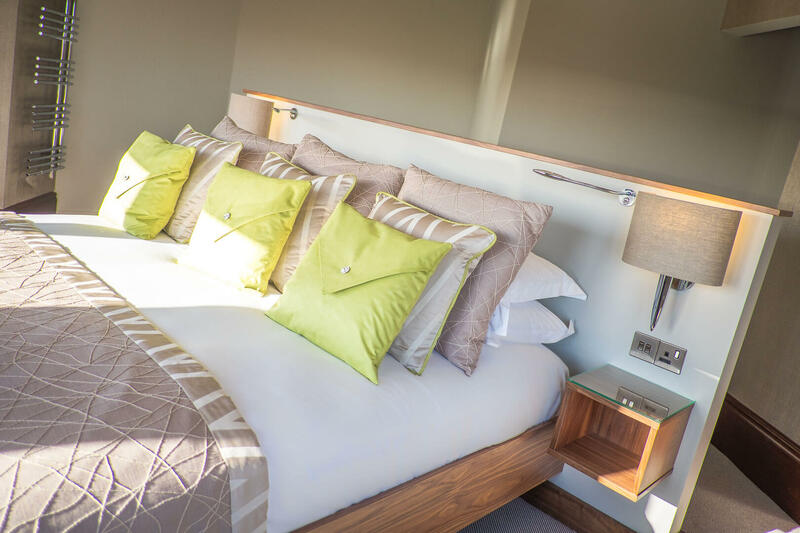 We are also offering a complimentary fourth night, so for any guests that wish to stay Bank Holiday Monday, it’s on us! Included in your stay is a fabulously extensive Continental Buffet super charged with a selection of delicious options to fuel you for the day ahead. Not enough? Order your freshly cooked breakfast "supplements apply" with our chef for a proper protein kicked start to the day! We have our well known and well loved, Cafe Grand, serving food all day from 12:30pm to 9:30pm (*8.30pm on Sunday) with a seasonal menu and daily specials to indulge in. Bookings are a must. With the hotel conveniently located on St Anne’s Promenade, you have the beach at your disposal. Ready those buckets and spades, brush off your walking boots and work off your Easter indulgences in the fresh sea air. Not your thing? Wrap up in one of our fluffy robes in the Leisure Club for an afternoon of bliss on a poolside lounger. With a 17m swimming pool, jacuzzi & saunarium, you have the antidotes to wind down on your bank holiday weekend. Follow this up enjoying the views over a glass of bubbles on our fabulous heated outdoor terrace. It’s the perfect retreat for an Easter getaway and an excuse to burn the candle at both ends! Rooms now available to book online.